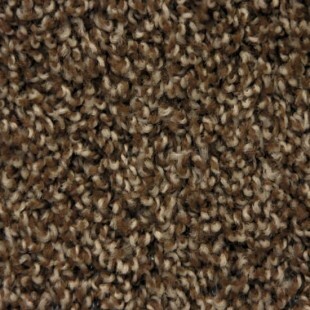 For a limited time you can buy this great residential carpet for only $.38 per square foot! Must mention Coupon Code SAVEFOR4. Internet pricing only, and pricing is for four rolls or more. If you less than four rolls, please call for pricing. This price is for a limited time only and while supplies last. Closeout 2407 is in stock now and ready to ship! Excellent price for rental or flip houses. Solution dyed, which will give you stain resistance, soil resistance and fade resistance - its even bleach resistant! Possibly the best value in the country for the rental market. 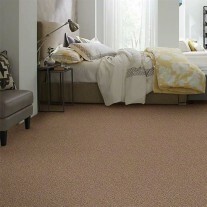 For a limited time you can buy this great residential carpet for only $.38 per square foot! Must mention Coupon Code SAVEFOR4. Internet pricing only, and pricing is for four rolls or more. If you need less than four rolls, please call for pricing. This price is for a limited time only and while supplies last.